Yesterday, Byrdie HQ rounded up the best beauty looks from the Crazy Rich Asians premiere. The event was full of more head-turning beauty looks than we normally see on a single red carpet, and we're so here for it. One of the main actresses from the film, Constance Wu, won us over with an ultra-glam look. It was impossible not to notice her glowing skin, which was practically blinding with radiance. Trust, we know good skin when we see it. Oh, and get ready for this: Wu is 36 years old. She doesn't look a day past 21. You better believe we were all ears when we heard that the actress recently shared her entire skincare routine with The New York Times. What's her secret to ageless, glowing, porcelain skin? Scroll through for her go-to skincare products and what she loves about them below. "First thing: I chug a bunch of water, and then I usually do something pretty simple," she told The New York Times. 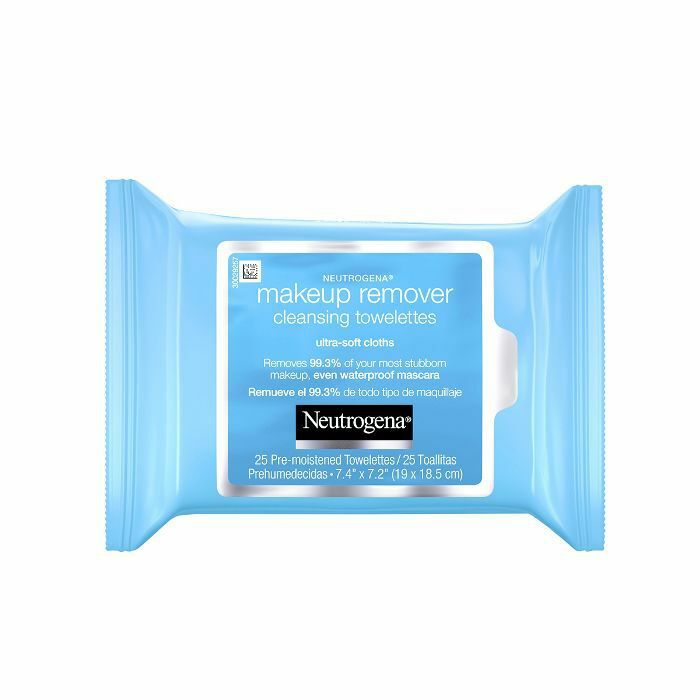 "You know those Neutrogena makeup wipes? I use either those or just water." 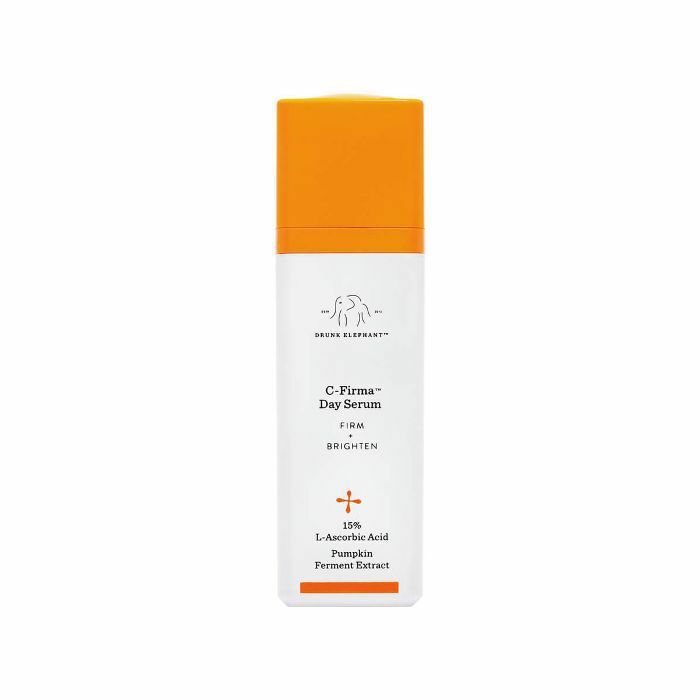 After cleansing with the towelettes, she uses this cult-favorite serum from Drunk Elephant. "I shop at Sephora a lot because they're really cool about letting you try things out," Wu said. "This was a recommended product there, so I gave it a go and loved it." 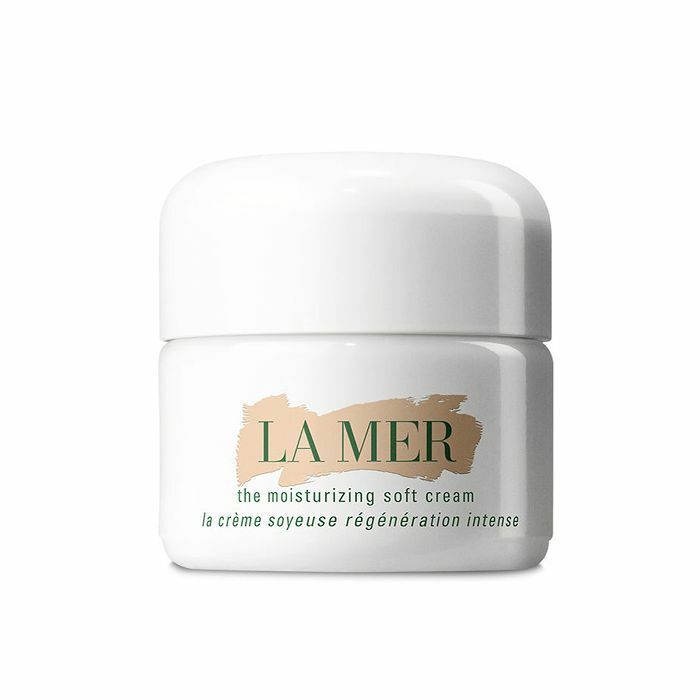 "The first time I heard about La Mer was in middle school, and I read that J.Lo used it," she told the publication. "I didn't always use it, but once I started making money, I was like, 'I can actually afford to treat myself.' To me, skin care is a pleasure." Wu shared that depending on the day, she also applies sunscreen. 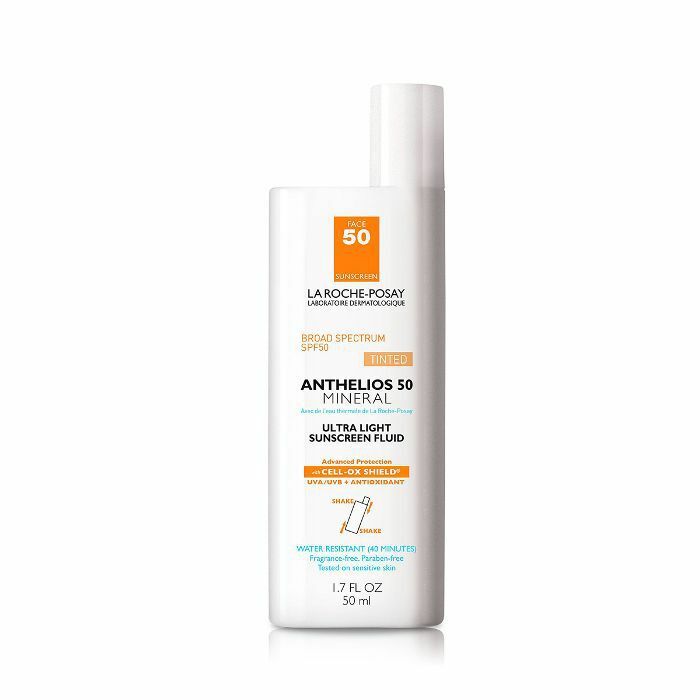 She swapped out her chemical sunscreen for this physical one from La-Roche Posay. Like most beauty gurus, Wu has a completely separate nighttime skincare routine. When she has a shoot and is wearing a lot of makeup, she goes double duty on the cleansers. 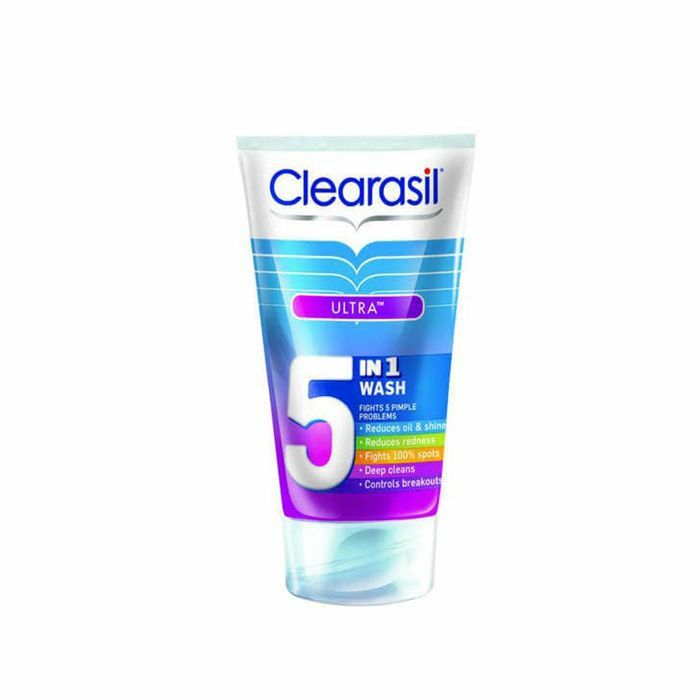 "I use SK-II oil cleanser—that takes the makeup off—and after that, I use the Clearasil face wash," she said. "Seriously. I've been using it since I was a teenager." 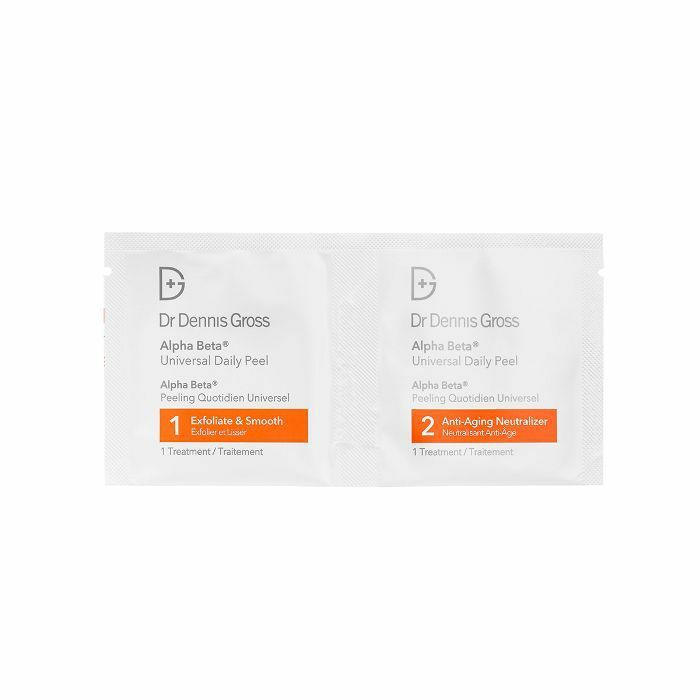 "And I'm really into these Alpha Beta peels by Dr. Dennis Gross," she continued. "If I want to be really glow-y the next day, I definitely use them." "I follow that with the Drunk Elephant serum, and sometimes I use a prescription retinoid called tretinoin," she explained. "If I do the peel, though, I skip that. I won't use both. 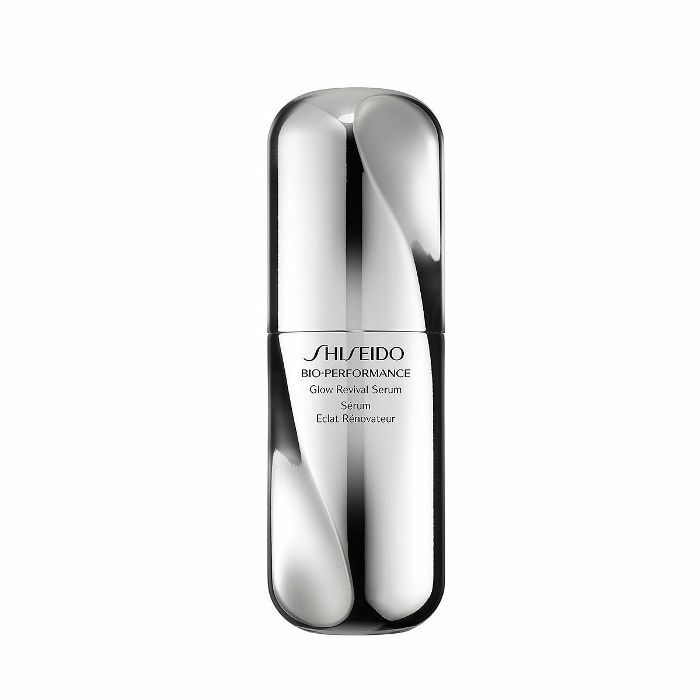 I also like the Shiseido Glow Revival line a lot. I use the serum, the lotion and the eye cream." Thanks to Wu for blessing us with her holy-grail skincare products. If you also want to know what the actress depends on for her hair, makeup, fitness, and diet routines, read the entire article here.